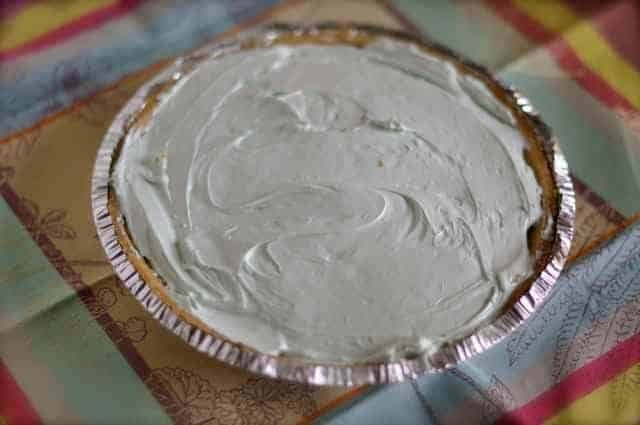 Home » Dessert Recipes » Kreamy Kool-Aid Pie – A Quick and Easy Pie where you choose the flavor! This is a quick and easy dessert that you can choose what flavor you desire. This can be put together so quickly. You can be creative with this pie. Be sure to top with more Cool Whip before serving. Thanks to PattsyWattsy for sharing this recipe. A Quick and Easy Pie where you choose the flavor! Mix together Kool-Aid and milk. Add Cool Whip. Pour into pie shell and refrigerate, about 1 hour. Do you think you could add fruit to this? Like raspberries and raspberry Kool-Ade? I think you could add fruit to the top of the pie!